During Shanghai's MWC in China, vivo introduced a new 3D sensing technology that isn't limited to the smartphone industry. It also appears to be closer to being integrated into a real-world product than we might think. vivo has been busy developing advanced facial recognition technology called Time of Flight (TOF). The sensor detects the time it takes for the emitted light to bounce back from the subject back into the sensor and thus mapping the surface accurately at up to three meters. 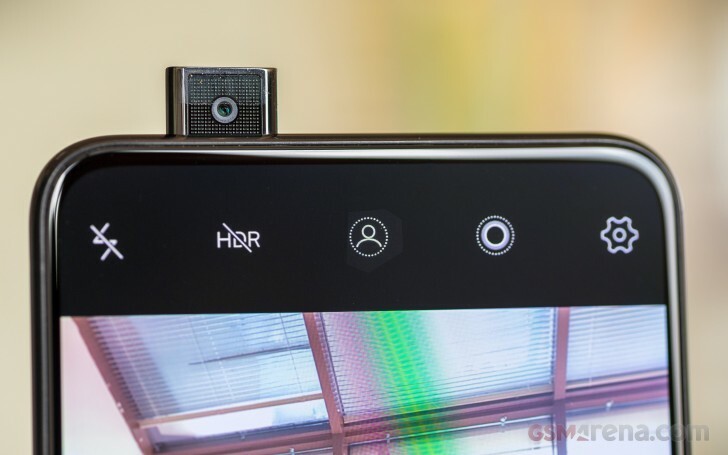 This also enables better gesture and motion tracking, 3D photography and AR. The tech can also be aided by AI to enhance the security capabilities even further. 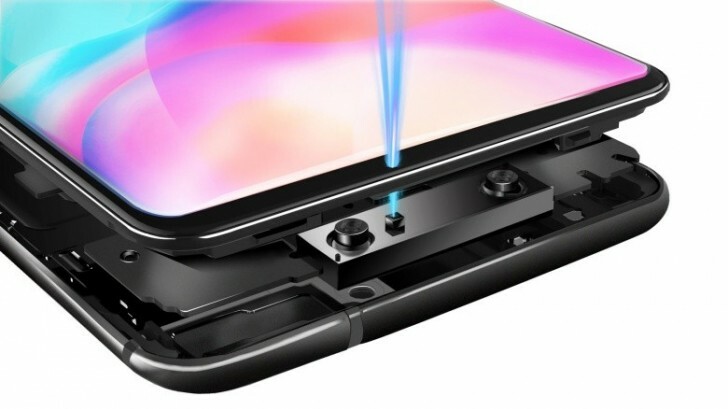 But what's really interesting is that vivo claims the TOF 3D sensing technology to be simpler than the existing ones found in the Mi 8 Explorer Edition, the iPhone X and the recently introduced tech by Huawei. This means that the TOF sensors are smaller, operate in a simpler way and are more flexible for incorporation than the Structure of Light-based 3D scanner. The latter relies on the projected light patterns from the subject. In addition, vivo's tech boasts 300,000 sensor points, which is 10 times the number Apple's sensor has. This also allows for a broader application than just facial recognition. It can be used for AR, gesture and motion tracking, 3D scanning and recreating objects digitally, for education purposes and can even be used in medicine. While this may seem a bit far-fetched, the Chinese company is fast to assure that the TOF technology has gone through some extensive testing and meets industry's standards, which in turn means that it's closer to being released with a commercial product. It seems that 3D facial recognition is going to be a big part of our lives and the way we interact with smart devices, whether we like it or not. It's going to be interesting to see, which manufacturer will have the superior technology. You're right, I did go a lil overboard. Time will tell who will win & who's going to have to improve. I bet you're a iPhone user which shows how deeply succumbed you are to that caged ecosystem essentially viciously protecting FaceID over the superior TOF tech. How sad to tell you this Apple fanboy, but Vivo's taking over so deal with it.